Overwatch was one of the top games released in 2016, and still remains popular due to its addictive multiplayer gameplay and colourful roster of heroes. The game currently boasts millions of players worldwide, but those yet to get on board will be pleased to know that Blizzard will be letting you play for free this upcoming weekend. Starting on February 16 at 11:00 AM PST (19:00 GMT) players will be able to test drive the game, having access to Overwatch’s full complement of heroes. 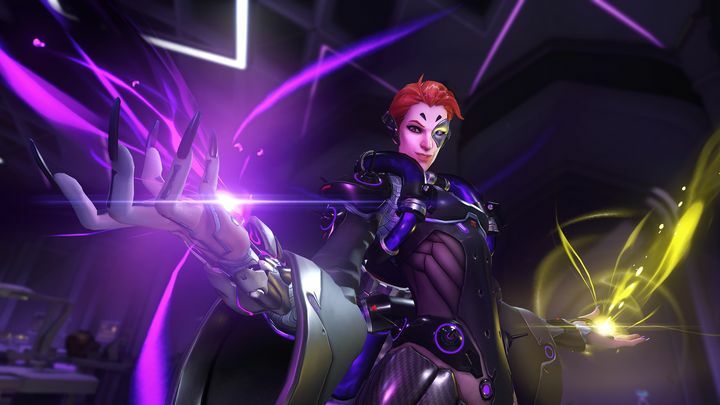 These number 26, and include the latest addition to the game’s roster Moira. Also, you will be able to play on any of the game’s 17 maps, including the recently released Thailand map too. This free Overwatch weekend ends at 11:59 PM PST as Blizzard explains on its website, and is only available for players in the American, European and Asian regions (Korea not included). In order to join in the fun, those gaming on PS4 need to search for “Overwatch Free Weekend” on the PlayStation Store and start the download. Xbox One owners, meanwhile, should locate “Overwatch: Origins Edition” on the Xbox One Store, and click to download the free trial. On either console, you can begin pre-loading now. PC owners, meanwhile, need to get hold of the Battle.net app here, and either login with their current account or create a new one here. After launching the app, it’s just a matter of clicking the Overwatch icon and hitting “Install” to begin the download, something you will be able to do starting on February 16. It’s a pity though, that Overwatch does not yet support cross-platform play, so if you’re a console owner looking to play with your PC friends, or a PS4 player who was looking forward to taking on your Xbox One pals during the free weekend, you’re out of luck. Nonetheless, this is still a good opportunity for those yet to try Blizzard’s online shooter to dive into one of the best online multiplayer games you can play today. There’s also the added bonus that you will be able to keep your progress in the game, should you decide to take the plunge and buy the full game once this weekend’s free trial is over. Either way, stay tuned to this website for more information regarding Blizzard’s online shooter this year and beyond.